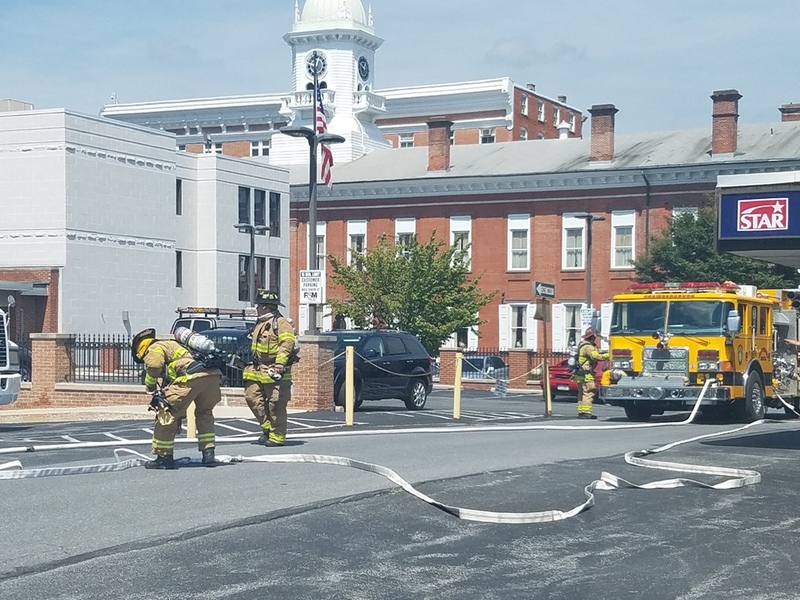 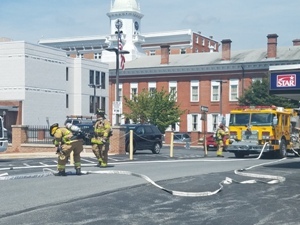 The past 24 hours have been steady for the Chambersburg Fire Department. Yesterday afternoon, "B" shift handled an appliance fire at 72 Lincoln Way West, electrical fire at Wilson College, and a mobile home fire at 25 West Main Street in Fayetteville Fire Department's first due. 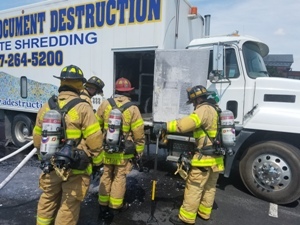 Today, “C” Shift handled a working vehicle fire in a shredder truck and responded on a box alarm at Rutters in Mercersburg before being placed in service.